Imagine getting locked outside of your car. You have entered your garage after visiting a friend. You are sure you put your keys in your pockets but doubt is staring to creep in. suddenly the image of your keys laying on the front seat of the car hits you, as you stand by your car, unable to open the doors and drive away. You are staring at your keys, hoping they were in your hand right now. Do you break the glass? Or try picking the locks yourself? Your car is right there where you left it, but without the ignition key you might as well be walking. In one fell swoop of forgetfulness, suddenly you need to clear hours on end for the trouble of replacing your car keys, right? -Wrong! 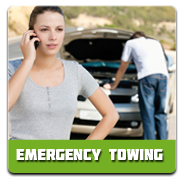 At Super Towing, we have you covered at all times for these exact situations. Just place your call at any hour, day or night, and let our specialists take care of the rest. We will get a professional car expert to you within only 30 minutes to resolve any tackle or locksmith issue. We have witnessed every scenario and successfully solved it, from picking the lock to retrieving the keys, to towing cars out of perilous situations. Our rates are affordable in order to help you receive a great and uncompromising quality of service and solutions. Knowing that car malfunctions and tackles have no time limit we carry out our services with an emphasis on absolute availability. 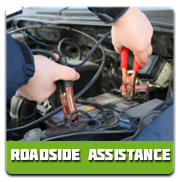 That is why our service ensures you that our on call specialists are there at all times to tend to your car issues. Be it car lock picking or having your car quickly towed, we guarantee your absolute satisfaction in our uncompromising quality service standards and reliable solutions. 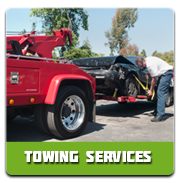 Be sure to contact Super Towing and guarantee yourself a super quality coverage.